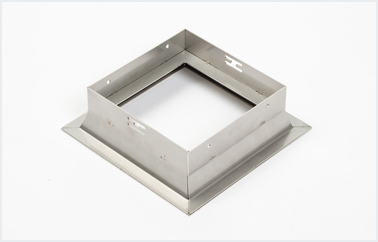 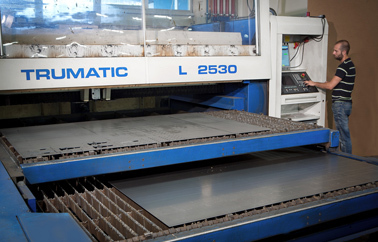 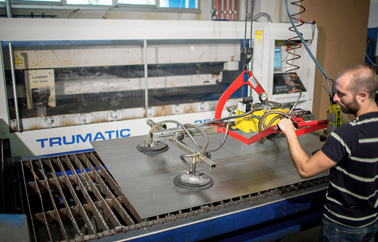 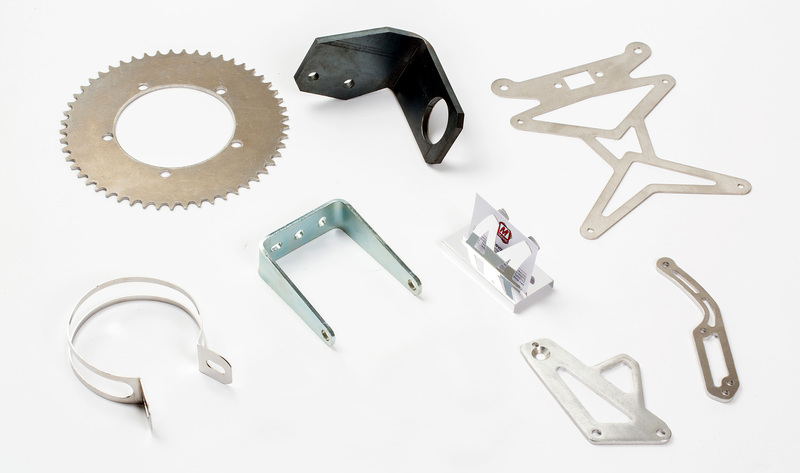 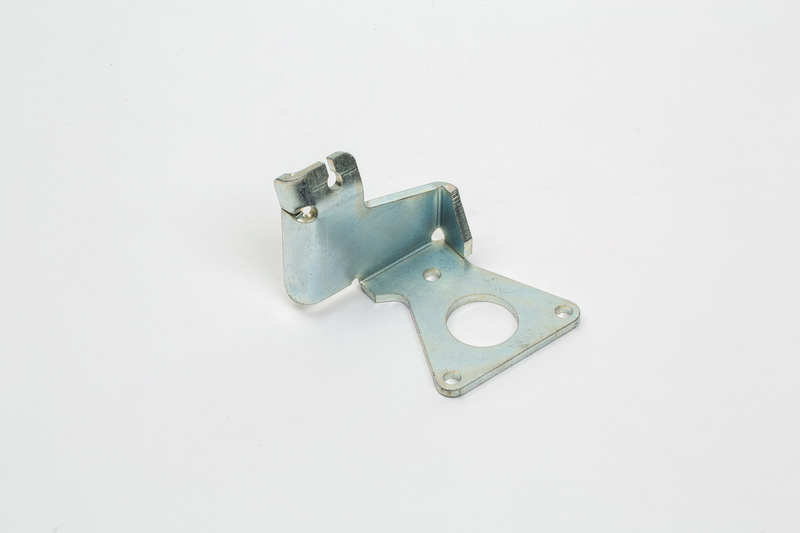 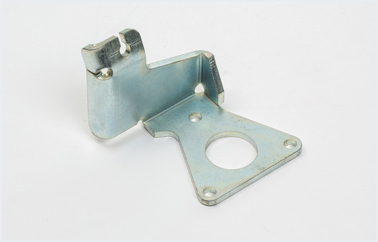 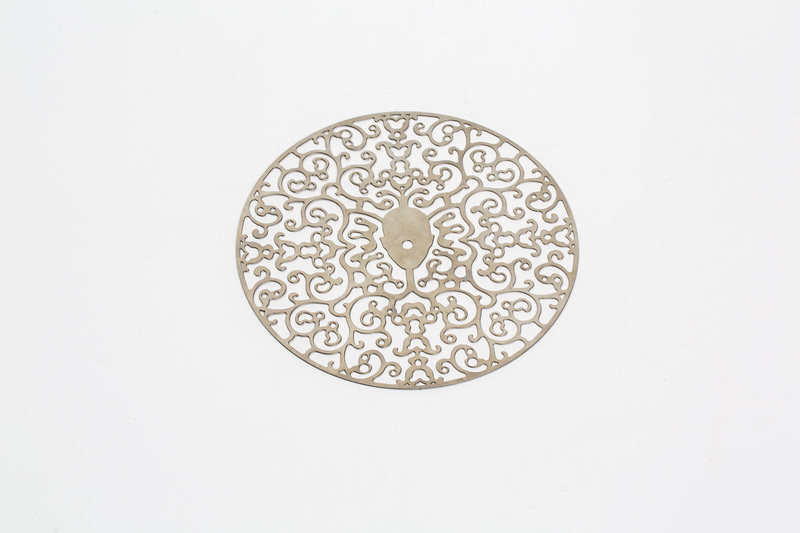 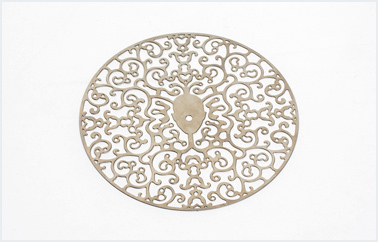 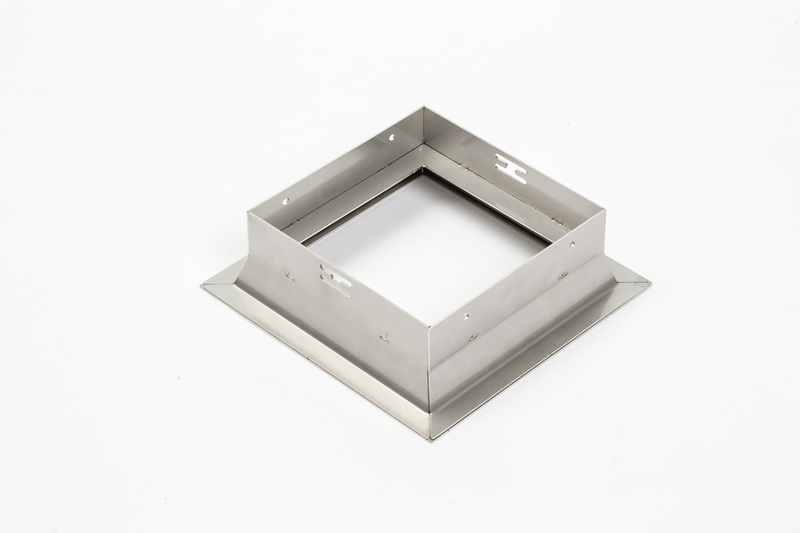 2D laser cutting makes fast precision cutting possible, even cutting of complex geometric shapes often hard to make with moulding or other sheet metal processing. 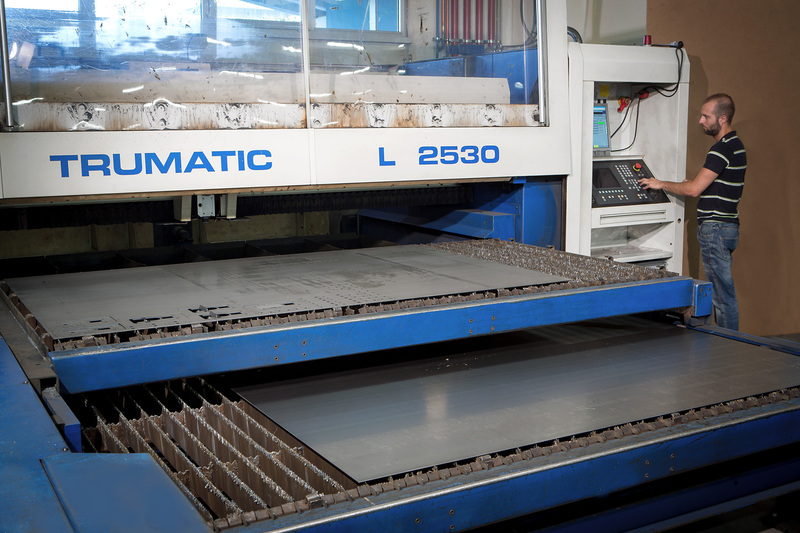 Our machines allow us to process small and large batches based on the needs of the company placing the order, thus ensuring flexibility and much lower costs compared to those for conventional processing. 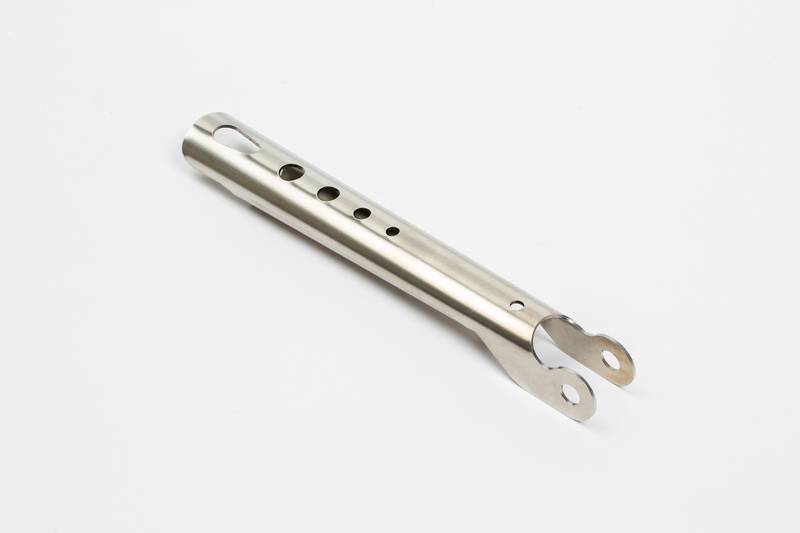 Your design will quickly take form with our support in the design phase. 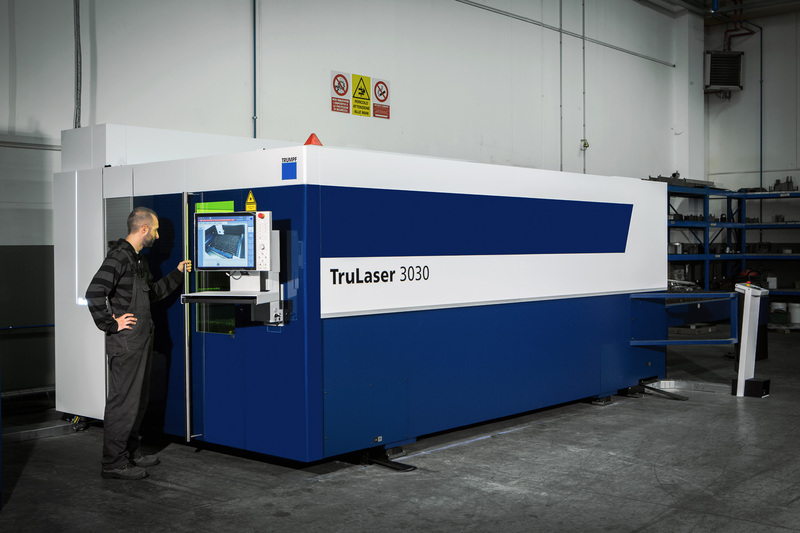 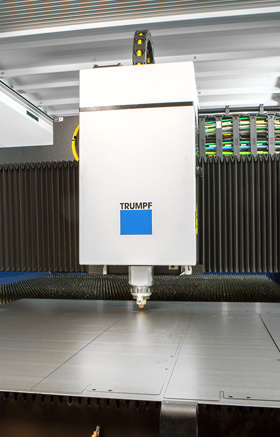 a Trumpf TruLaser 3030 Fibre Optic machine, with a work field of 1500x3000 mm and an automatic pallet changer. 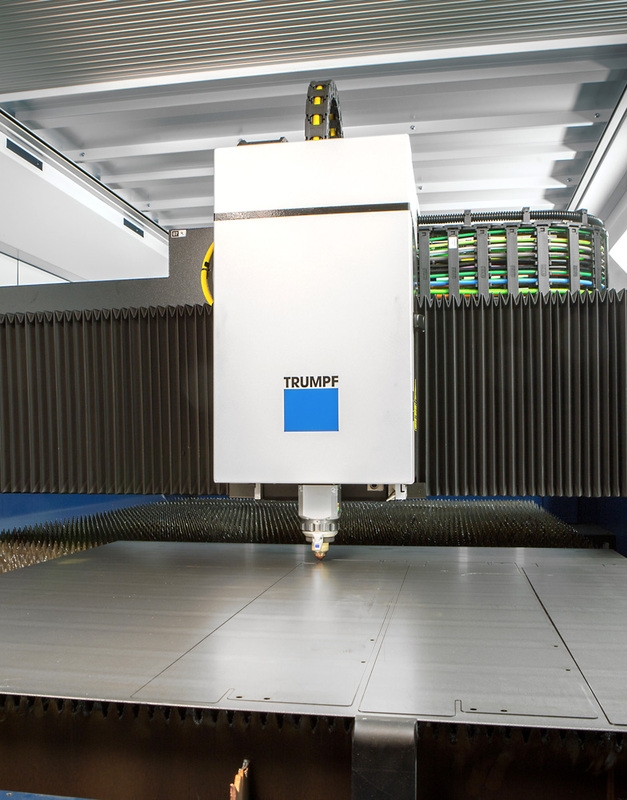 The fibre optic TruLaser machine can cut even very thin plates. 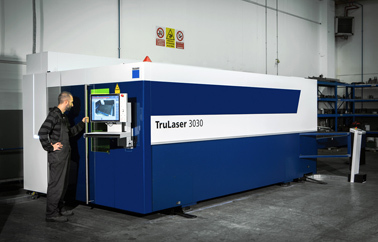 Fibre optics is also an especially interesting technology for cutting reflective materials such as copper and brass. 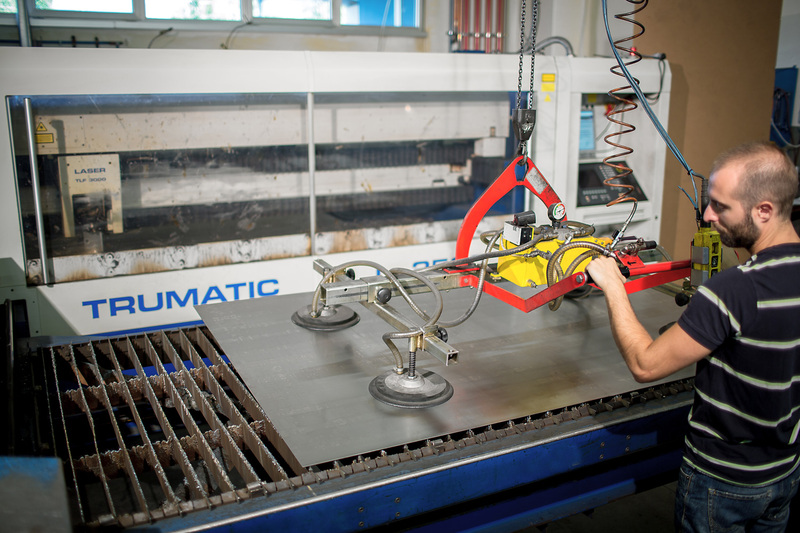 With this machine we can cut items measuring up to 1500x3000 mm. 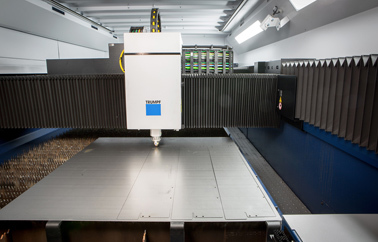 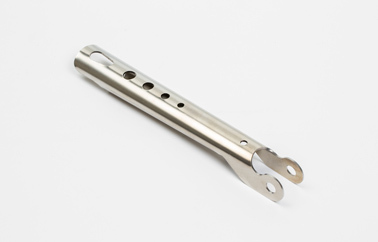 Titanium: thickness from 0.5 mm to 8 mm.